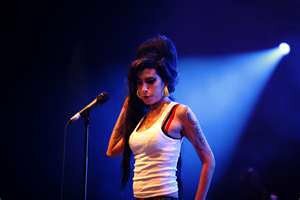 Amy Winehouse left us at 27 years of age. She always lived on the " edge". the incognit of the future.